The official dates of 2016 World Youth Day in Krakow, Poland were announced today, March 7, during the press conference of Cardinal Stanislaw Dziwisz, Archbishop of Krakow and Bishop Damian Muskus OFM, head of the organization committee. Main events of WYD will start Tuesday, July 26, 2016 and last until Sunday, July 31, 2016. These dates were earlier recommended to Pope Francis as optimal and the Secretary of State of the Holy See officially approved them. According to Cardinal Dziwisz localization of the events was practically chosen, too. Blonia, huge public meadow in the center of the town was selected to host the main events including meetings with Pope Francis. in the same place all other meetings with the John Paul II an Benedict XVI took place. It is estimated some 2 million people can fill the place for final Mass. Other sites like Devine Mercy and John Paul II Shrines in Lagiewniki, Krakow are considered to host some events, too. Prior to central events there will be so called “Youth Days in Dioceses”, scheduled for July 20 to 25. Young people from around the world will visit their Polish peers in 43 dioceses in Poland but Krakow which is excluded. Hopefully, International Vincentian Youth Meeting will take place in the same as the events in Dioceses, as it was in previous meetings in Brazil, Spain and Australia. However the decision was not taken among Vincentian Family what the exact date and location of this event will be. As soon as the decision is made we will let you know. – Sunday, July 31 – central event – Eucharist with Pope Francis concluding WYD. A host of next WYD will be announced. 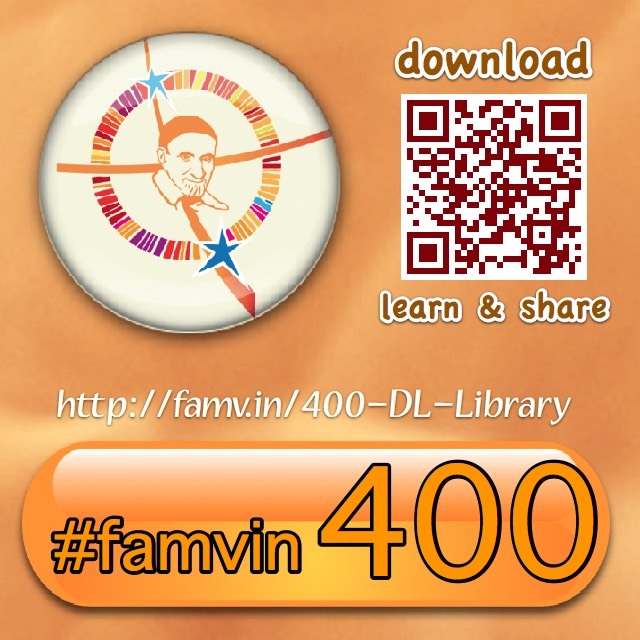 Website – famvin2016.pl – is still under construction. 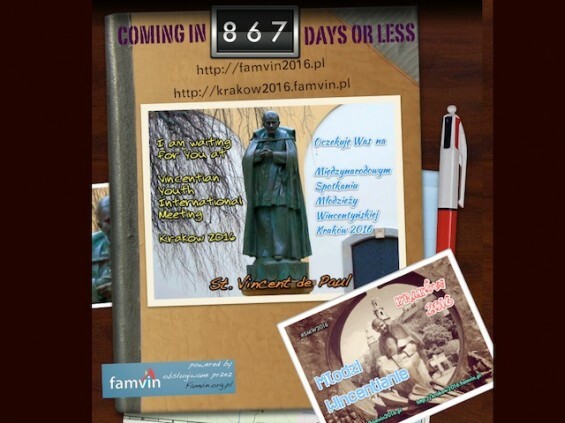 At the moment, you can find countdown clock there, which tells you how many days are left to Vincentian Youth Meeting.